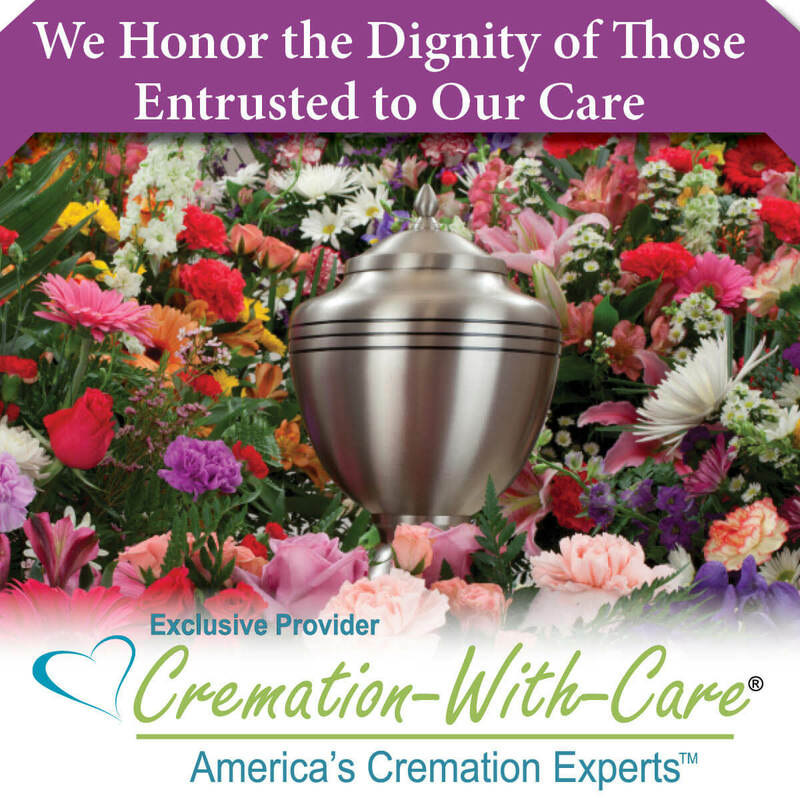 Russ passed on Friday, March 29, 2019 at Penrose Hospital, at age 94. 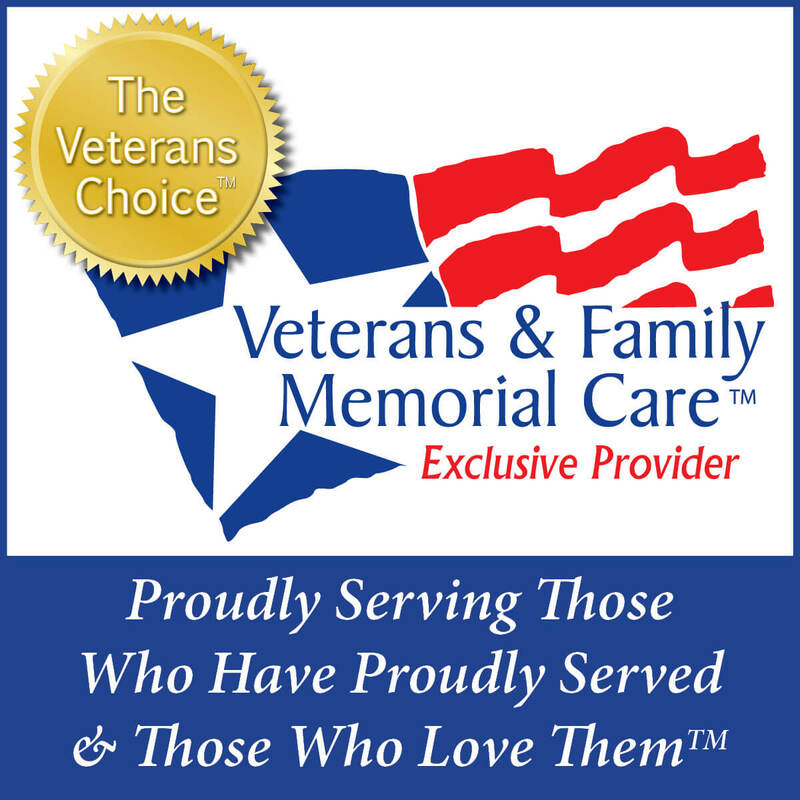 Russ is survived by his sister, Rosemary June Emerick and her husband, Jack Kenny Emerick; his daughter Terry Camille Wolfe; his daughter Sunny Lea Baber, and her husband, Richard Baber; his daughter Leigh Ann Thurston and her husband Gerald H. Thurston; grandsons Jason Russell Wolfe and his wife Tara Marie Wolfe, and Gerald H. Thurston, III; granddaughter Ruth Russell Thurston; great granddaughter, Emerson Marie Wolfe; and many nephews and nieces. Russ will be deeply missed by his family. 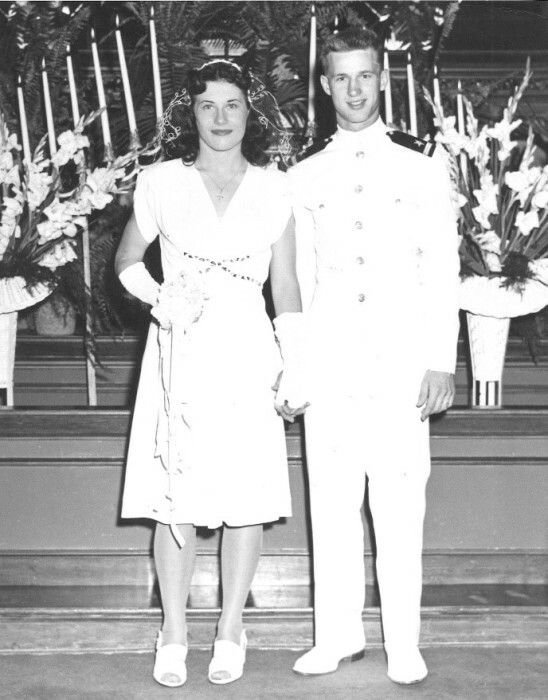 Russ was married for 54 years to Marian when she passed in December of 1999. 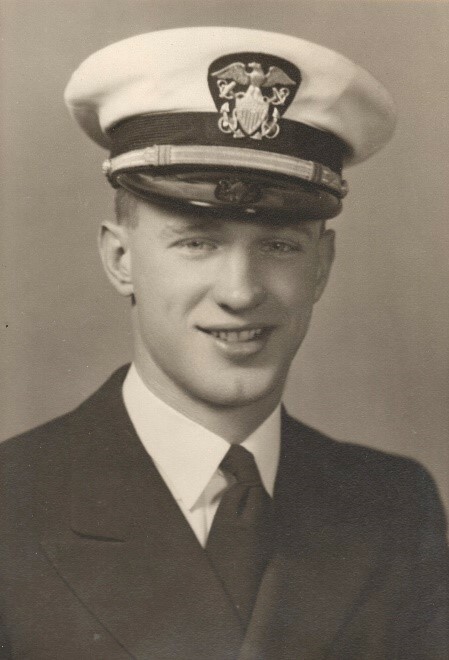 Born in El Dorado Kansas and having never seen the ocean, at age 17, Russ enlisted in the US Navy as an Apprentice Seaman on October 27, 1942. 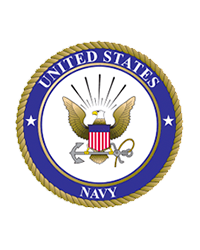 Over his 3-year, 4 month and 16-day tenure, Russ received an American Theater Ribbon, an Asiatic Pacific Ribbon and a World War II Victory Ribbon. 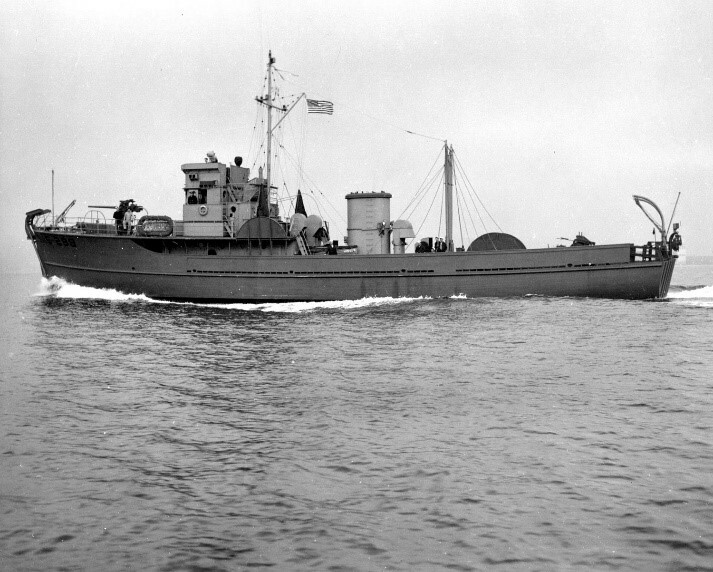 Russ was First Lieutenant and second in command on the Allied Warship USS YMS-298, a wooden hulled mine sweeper that occupied bases at Hiroshima, Kure, and Wakayaka. Russ attended the University of Kansas, and officer training school at Colombia University, New York University, and Cornell University. 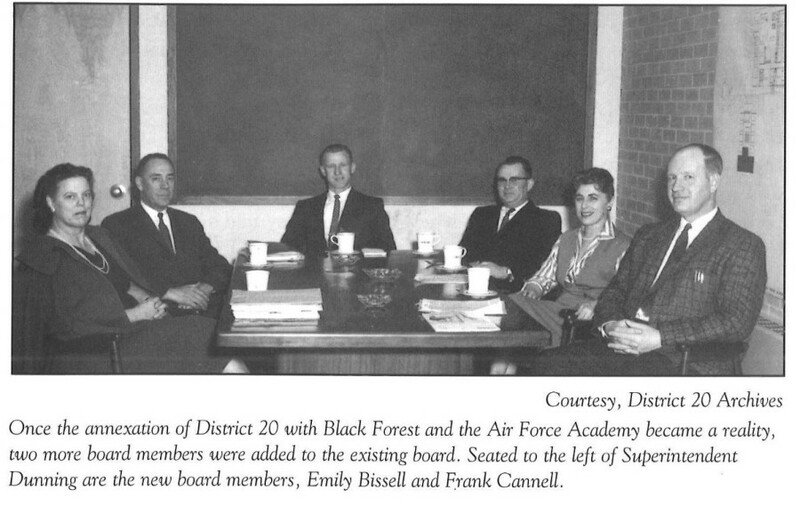 Russ was one of the three-person board that led the effort to expand District 20 in the late 1950s. Russ had extraordinary vision and drive to annex Black Forest and the newly arrived Air Force Academy into the district that was comprised of one elementary school with 20 students, where his daughter Terry attended. The annexation would allow access to 1.6 million in federal funding, and would increase enrollment to 1,200 students within 18 months. Russ was able to mark the southern district line to include his home on the Flying W Ranch. Russ selected and convinced Howard Dunning, a gifted administrator, to join the newly combined district. 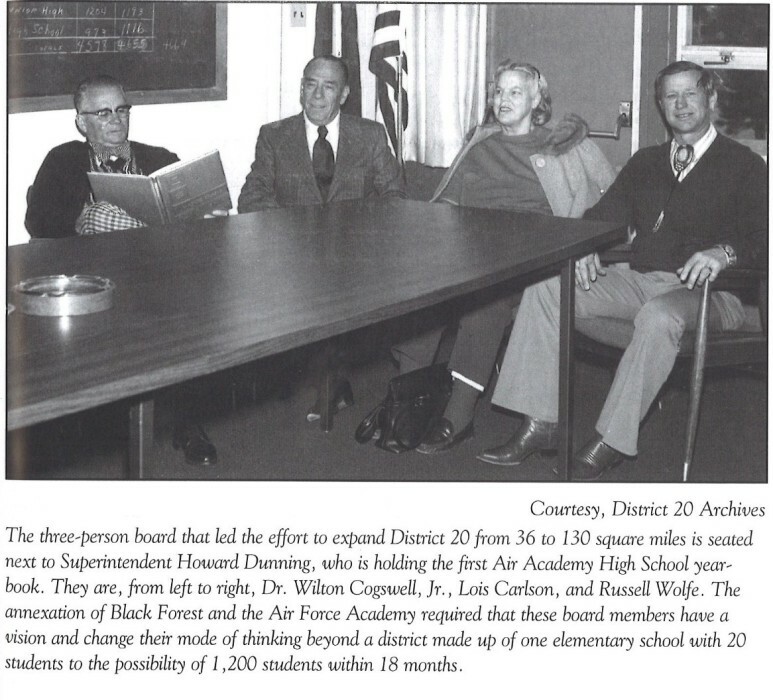 In a book written by Sharon Cunningham entitled “the Good Old Days.’ Russ is quoted as saying that, “If the district hired honorable men, then whatever they are going to do is going to be good.” Russ was on the board for 23 years, 11 as President. In a letter dated May 16, 1977, Lamar Kelsey of Lamar Kelsey and Associates, wrote “Twenty-three years of service as a school board member represents a level of devotion few men achieve.” Today district 20 is comprised of 24 schools and 25,000 students and is one of the most prestigious school districts in Colorado Springs. 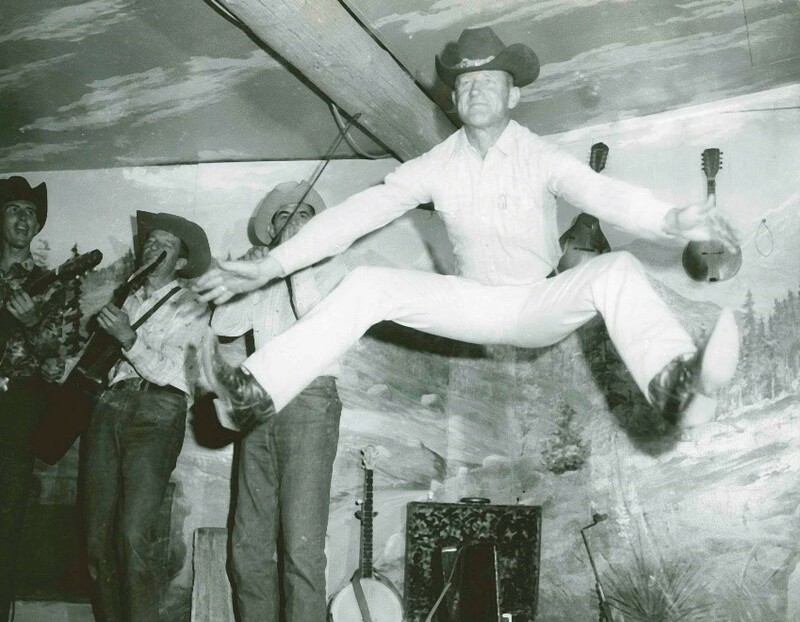 Russ and his high school sweetheart and wife Marian Wolfe founded the Flying W Ranch Chuckwagon Suppers and Original Western Stage Show in 1952. 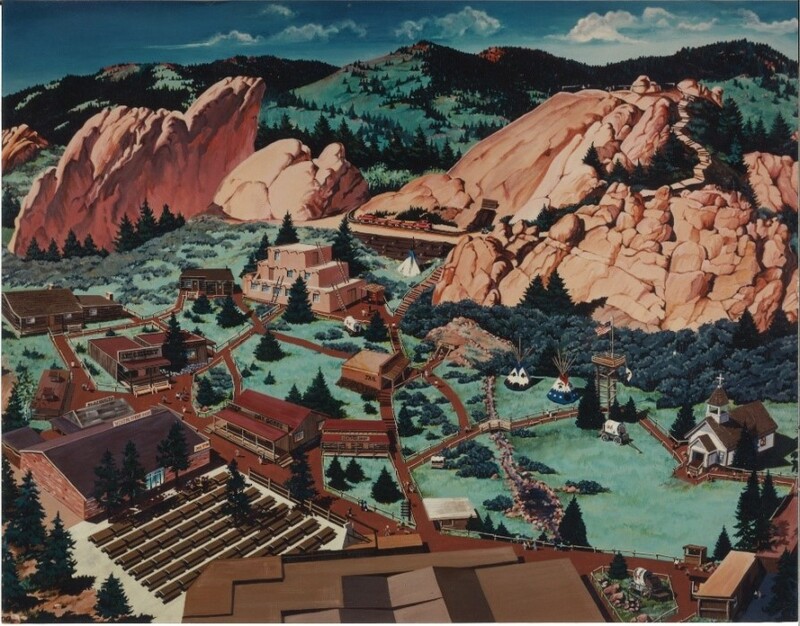 The Flying W Ranch kept the Old West alive and blessed over 6 million people before it was burned in the Waldo Canyon Fire. 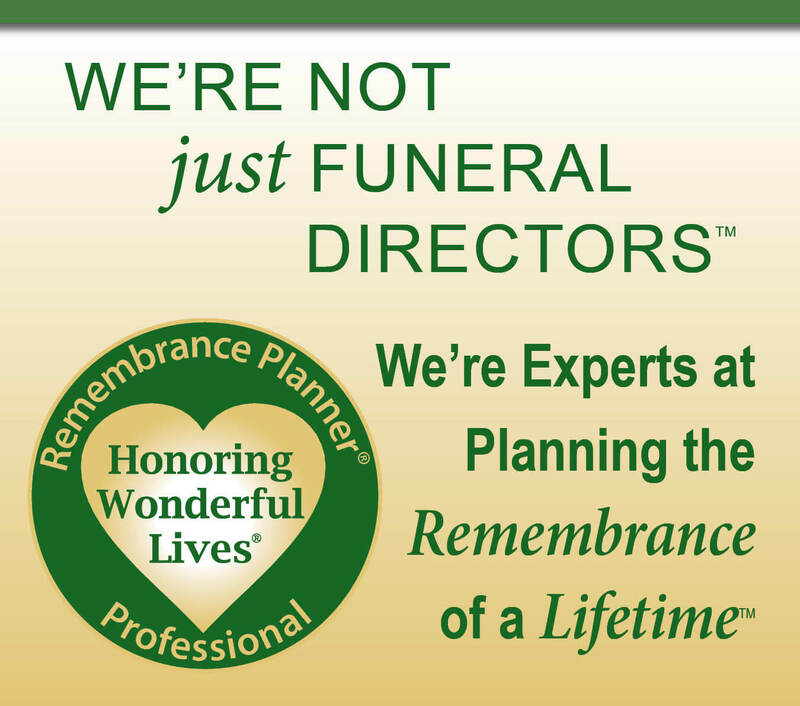 Russ was a AAA licenses Contractor and built the western village at the Flying W Ranch. The crowning achievement was the creation of the Flying W Wranglers, currently the second oldest western band in the world. Three-part harmonies, themes of western life, and bunkhouse humor have made the band well-loved for decades. In 1989 Russ was presented the Bill Wiley Award-by the Western Music Association-in recognition of contributions to Western Music by a non-performer. 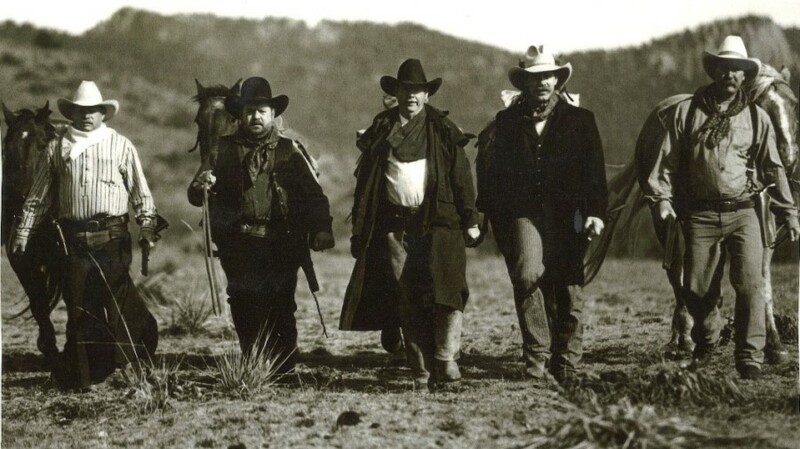 Russ and Marian were the founders of the Chuckwagons of the West Association, which represents Chuckwagon businesses that were patterned after the Flying W Ranch. 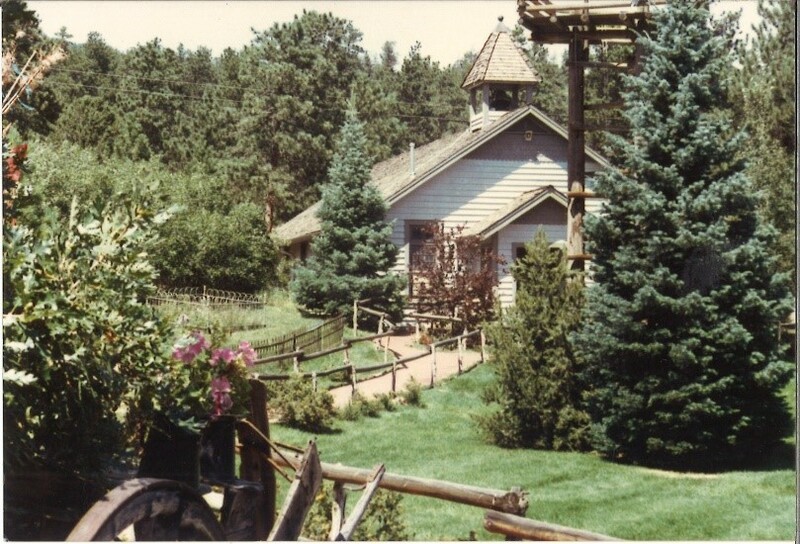 1973 - Helped form the Pikes Peak Country Attractions Association and has served on its board. 1977 - Served as President Pikes Peak Range Riders-to promote the Pikes Peak or Bust Rodeo-Russ is still an active member. 2000- Silver Spur Award-Pikes Peak Range Riders for civic duty to the Colorado Springs area. 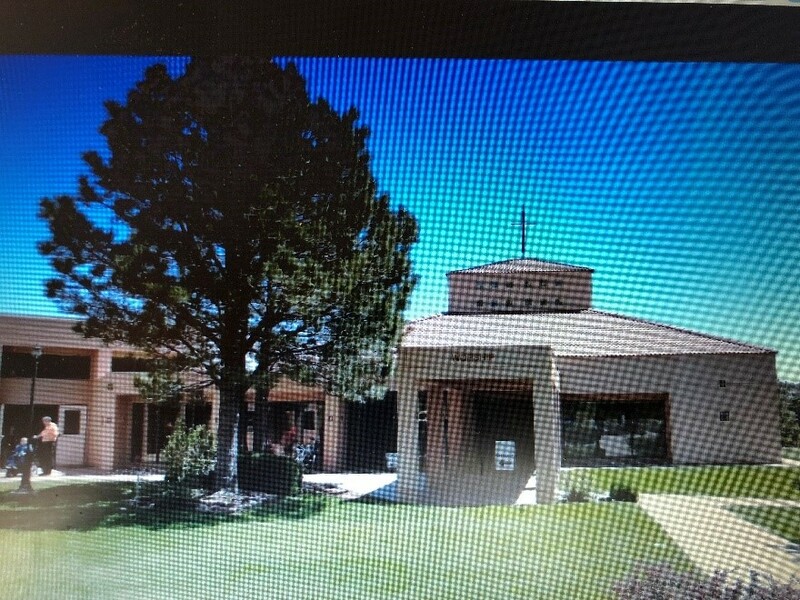 Flying W Ranch Church on the Ranch was the “seed” church for Wilson United Methodist Church and Church on the Ranch located at 3685 Jeannine Drive in Colorado Springs. With his wife, Russ contributed the land and resources, to build Wilson United Methodist Church. The church started at Church on the Ranch at the Flying W Ranch until such time that they moved into the new building located at 6460 Flying W Ranch Road. Russ and Marian raised Hereford bulls, Black Angus cows and Quarter horses on the Flying W Ranch in Colorado Springs and in Del Norte, Colorado. Russ was able to castrate a bull calf in a minute and a half. 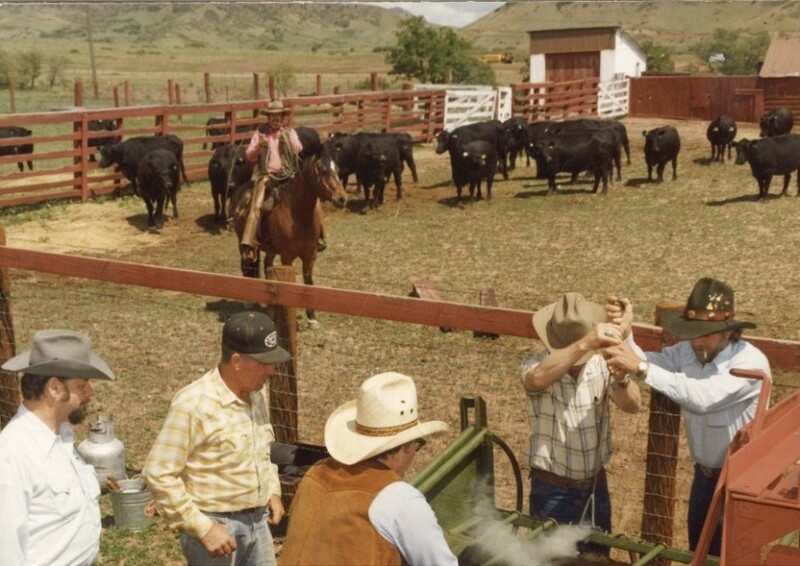 Below Russ is seen branding a calf along with Flying W Wranglers Larry Morgan and Sam Nicola, manager Denny Peters, longtime livestock and maintenance manager Dewey Arfsten, and western historian and comedian, James A. Dunham. Funeral services will be held at 2:00 PM on Saturday, April 6, 2019, at First United Methodist Church at 420 North Nevada Avenue in Colorado Springs, officiated by long-time Flying W Wrangler and Pastor of the Church on the Ranch, Scott Vaughn. The Flying W Wranglers will perform. 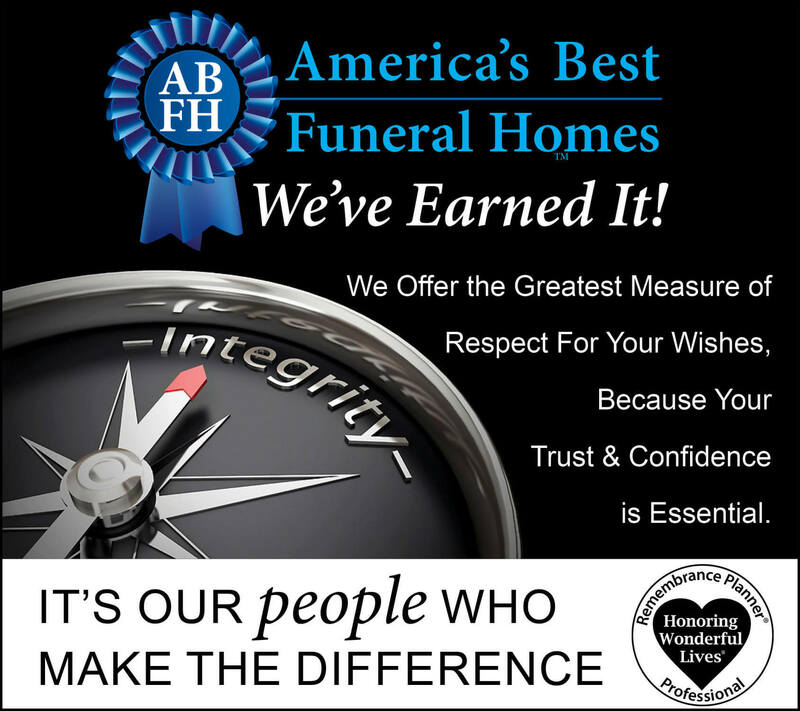 The family will receive friends at First United Methodist Church following the Celebration of Life service. Lord willing, the legacy will live. 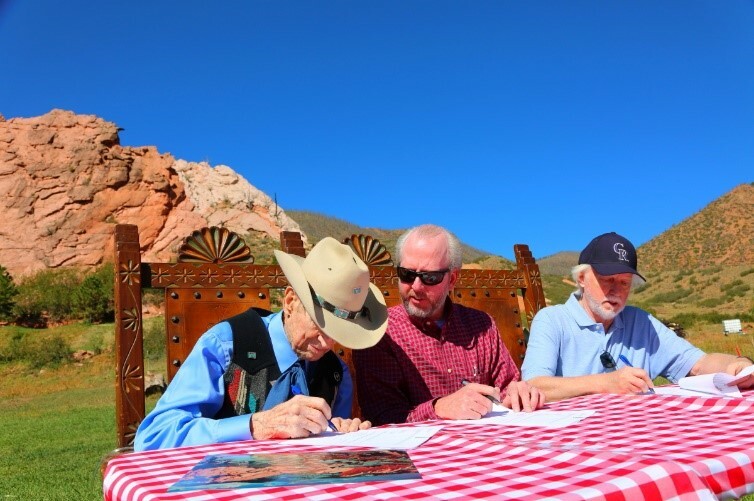 Although Russ passed before the up-coming ground-breaking ceremony on Saturday, June 29, 2019, he was able to sign the Letter of Intent with Art C. Klein Construction, Inc., John P Nelson Associates, and Terra Nova Engineering. When the Old West comes to life again in the spring of 2020, Russ will be executing a flawless spread eagle on stage.